Whatever sport you play professionally, whether you're a footballer, athlete or coach, getting a mortgage can be a little more complicated than you might expect. Our mortgage team can help you find the best mortgages for sport professionals and get you the property loan you require. Professional athletes, despite their potential high net worth, are often viewed as a lending risk buy standard mortgage brokers. This is often because many sports professionals are on short term fixed contracts, for example, with a particular club. What is more, depending on the nature of their sport, some sports professionals can be highly susceptible to injury that may curtail their sporting career. Sporting careers tend to have a shorter shelf life than other careers, with many sport professionals retiring in their 30s or 40s, or even earlier depending on the nature of the sport practised. Some mortgage lenders may be willing to lend to sport professionals based on their age at the time of applying for the mortgage and their predicted retirement age. Many sportspeople also receive additional sporadic income from factors such as bonuses, sponsorship or appearance fees. This can also prove difficult for a standard mortgage lender to assess. How long you have been playing professionally – many lenders will want to see that you have been a sport professional in your chosen field for at least two years. This allows them to assess income over time. However, some lenders many offer you a mortgage deal based on anticipated income if you have just being signed by a new club or sponsor. If you are an overseas citizen and have moved to the UK to play your sport professionally, you could initially face difficulty getting as UK mortgage deal as you may not have any UK credit history. 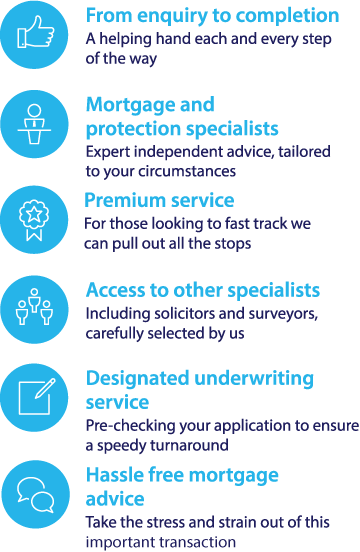 A specialist mortgage broker could help you to find the right mortgage deal for you.